Everyone tries to predict something for future. Will we fly on vacation to other planets or create robots who will behave as real people… We’ve tried to imagine the future of file-sharing. Check our predictions. 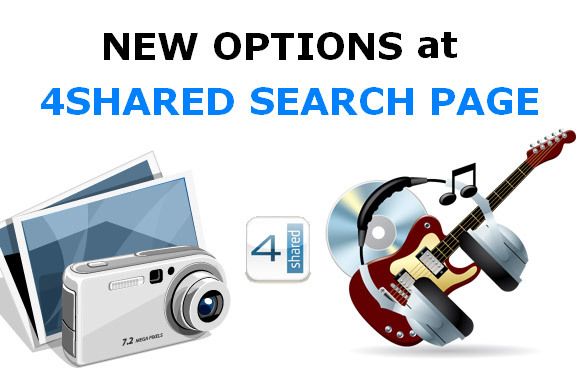 As 4shared is constantly searching for versatile ways to modify our services and make them even more convenient in usage, we are now happy to introduce the brand-new exciting and handful features of 4shared.com. The best place to store photos – 4shared! You are a web master choosing the place to store and manage photos? 4shared is the best place for that! Storing your photos on 4shared you get a number of additional benefits. Let’s check the coolest of them. We are counting days to the 4shared Mobile Application release. It’s coming up! That’s such a thrill for 4shared users with Symbian S 60 OS mobile phones. The desire to take a sneak peak on what this app can do is easy to understand! Let’s take a quick preview what 4shared Mobile App for Symbian S60 OS can do for you. Stand out of the crowd with Public Profile on 4shared! Using 4shared web account to store, manage & share files you can have more. Yes, yes. There is one more cool thing you can do within your 4shared web account. Don’t miss the opportunity to promote your content & express yourself with your Public Profile on 4shared! 4 Things to store in 4shared! For sure you already use 4shared to store & share your files. Even if you are not, you definitely should. Because it’s really an exciting experience to have all your music and videos available when you want! But hold on. That’s not all. It might have never occurred to you, but there are other cool things you can do using 4shared. Check out 4 other great reasons to store in 4shared. 10 Million daily visits on 4shared.com! We can’t wait to share with you great news! 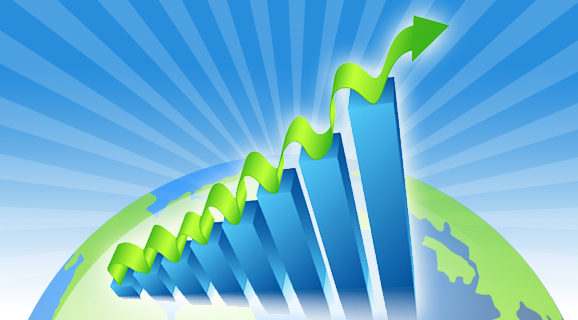 We’ve recently hit a huge milestone and now have over 10 million daily visits on 4shared.com web site! The coolest part is that this crowd of millions is pretty diverse and encompasses a huge range of nationalities. We like to think that this is because we’ve created something that extends beyond language barriers– It can be used by pretty much anyone. Living in digital age requires special approach to data storage, managing and its sharing. The reason is the growth of information volume we process on the daily basis. The need to share information faster also increases. More sensitive data is transmitted through the web. This data is vulnerable for variety of threats, such as physical damages, stealing, hackers & privacy violations. Along with this the importance of data privacy and security has increased in times. The question of data security is totally revised. With 4shared you can be sure your data is safe. 4shared Essential Data Security Principles guarantee data protection from possible damages and any violations. With 4shared Desktop you can forget about loosing data because of any interruption. Transfer your files effortlessly and in case of any issues resume interrupted uploads & downloads in just 2 clicks. No need to restart file transferring process at all!